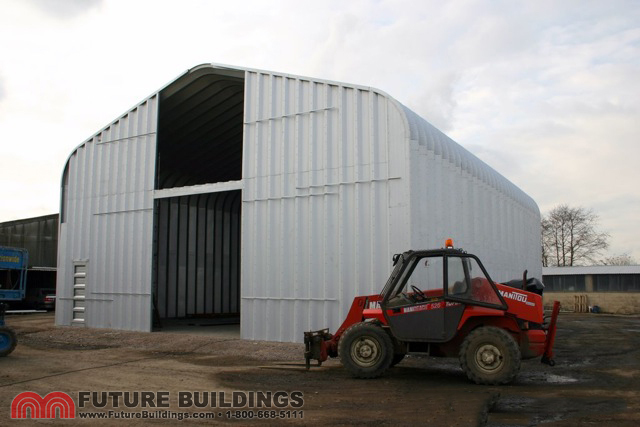 Our versatile steel buildings offer a great storage solution for agricultural uses. 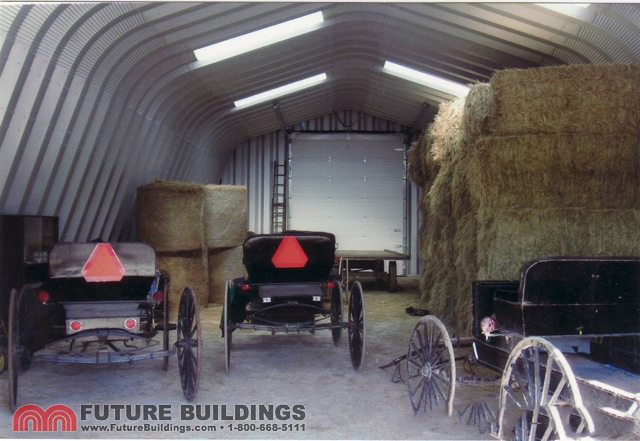 Whether you’re storing hay, or tractors, our steel buildings can be custom sized to fit your needs and help keep your items safe and secure. 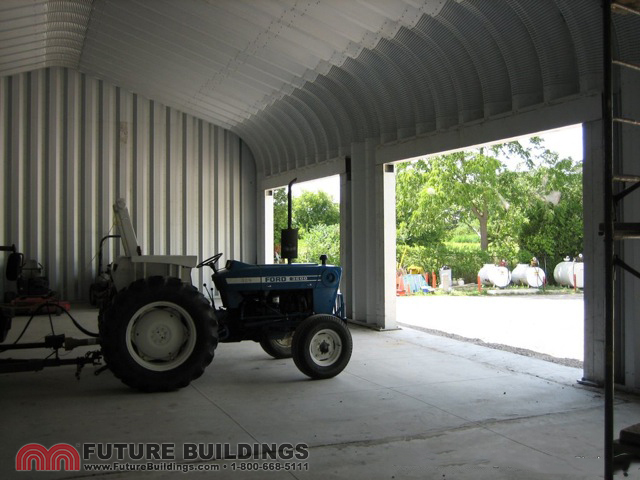 Arch construction system allows for building of ANY length, just ask one of our building specialists. 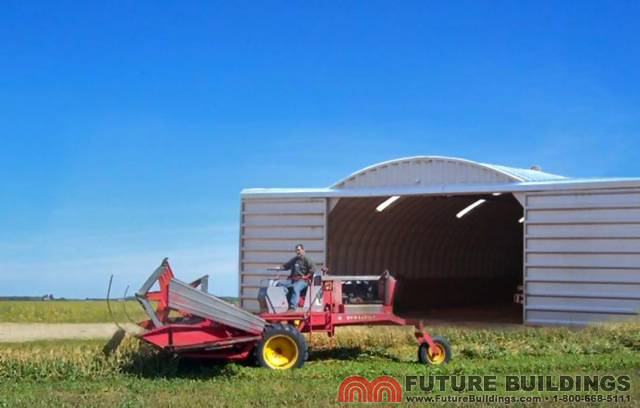 Extend your building as your business grows. Just add as many arches as you need! 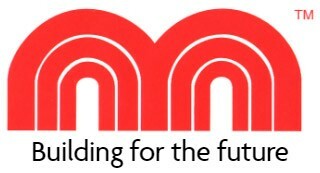 As your business grows so does your need for secure storage. 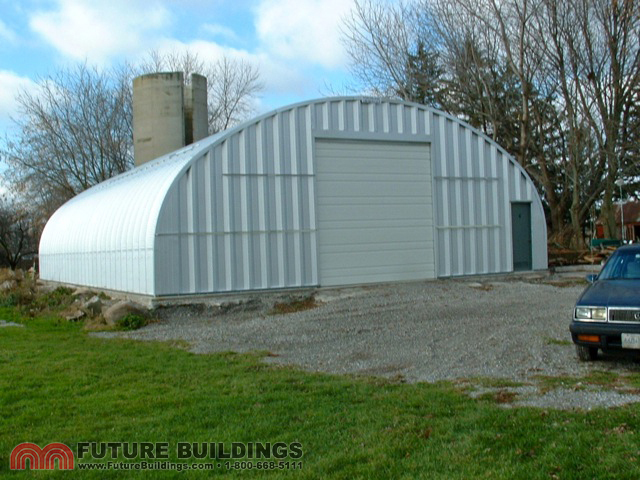 Future Buildings steel buildings are secure, easy and quick to erect and are priced to meet any budget.